Celebrity Masterchef — The Final! 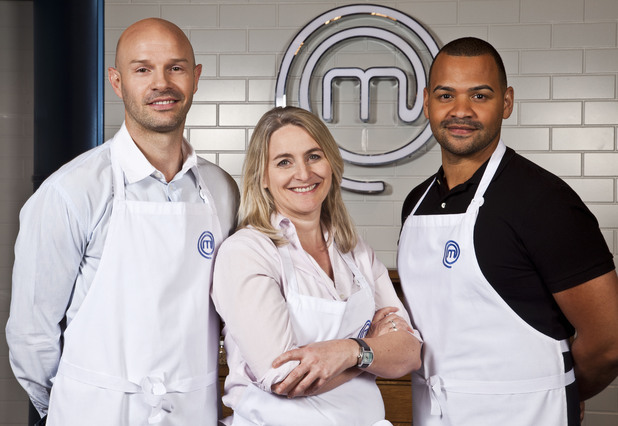 I don’t normally watch Celebrity Masterchef (preferring Masterchef, The Professionals), but I’ve watched this series. This entry was posted on Friday, September 21st, 2012 at 2:26 pm and is filed under Food, TV. You can follow any responses to this entry through the RSS 2.0 feed. You can leave a response, or trackback from your own site. 2 Responses to Celebrity Masterchef — The Final! Congrat’s to Emma 🙂 She was great on the night, but I still think that Danny was more consistently excellent. If it was all on the night, though, then fair enough. I wish I could do even a fraction as well as all three of them did!